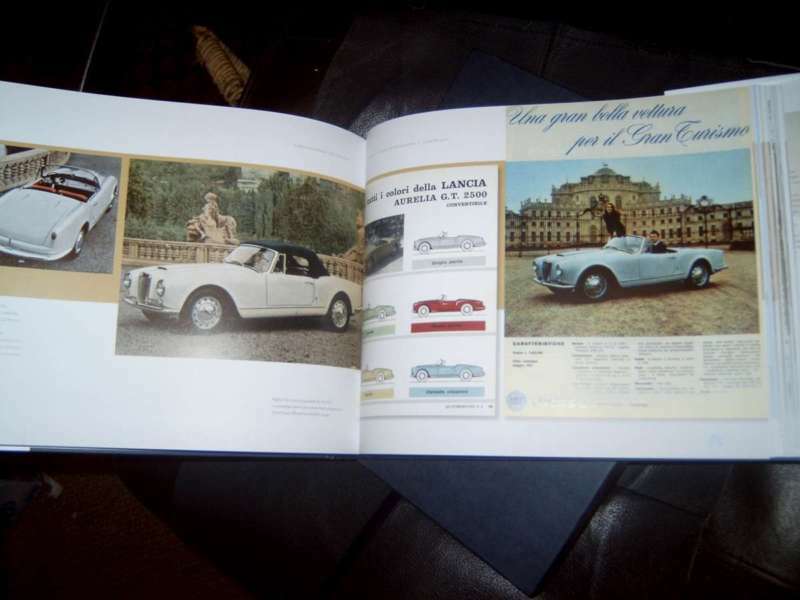 Lancia book written by Bruce Lindsay. 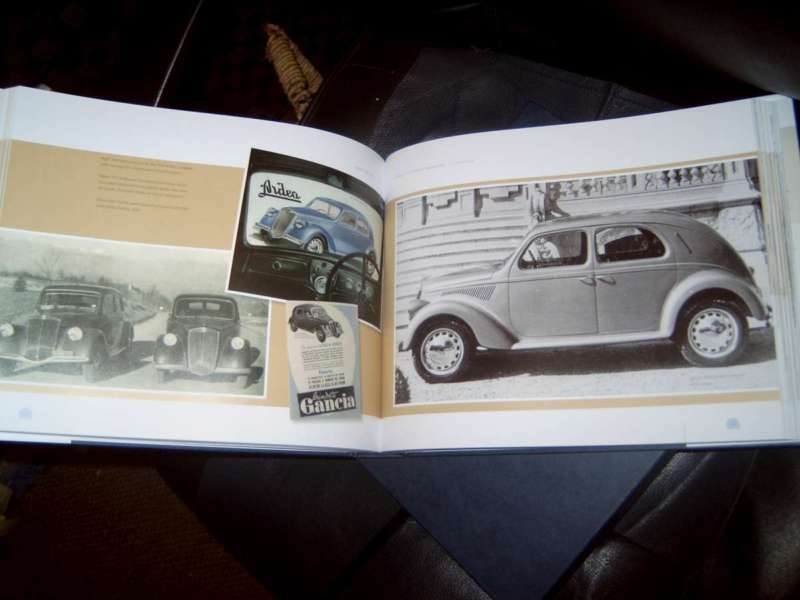 For the first time you can view images of every Lancia passenger car and commercial vehicle produced between 1908 and 1975. 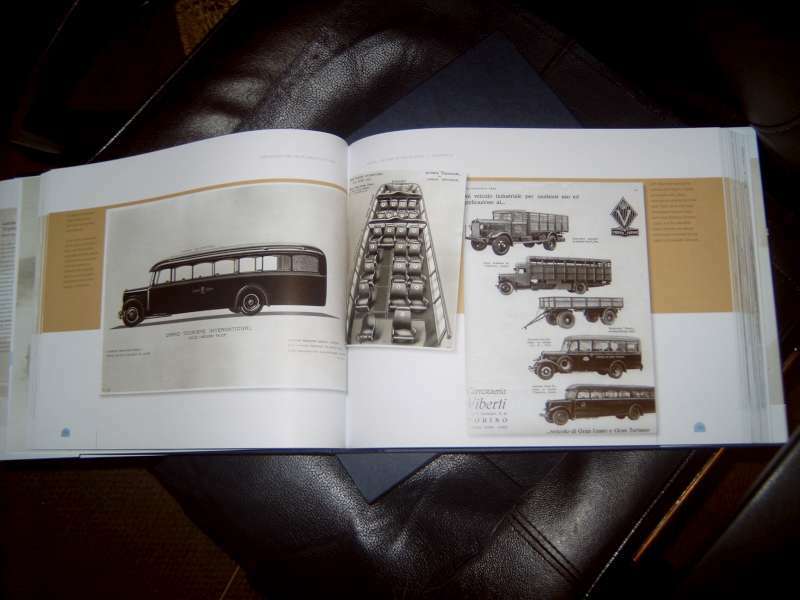 Literature collections from around the world have contributed sales catalogues, factory and coachbuilders� photos, and period illustrated advertisements which leave no doubt how each model was presented for sale by the factory. 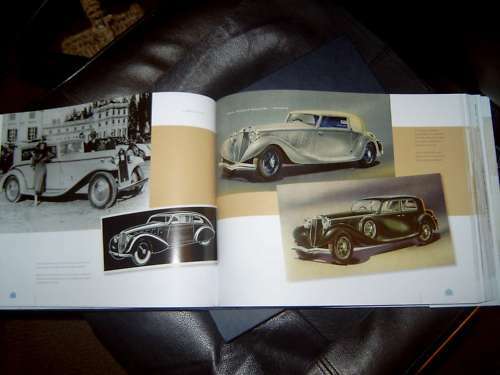 To process your order click on "Next step". 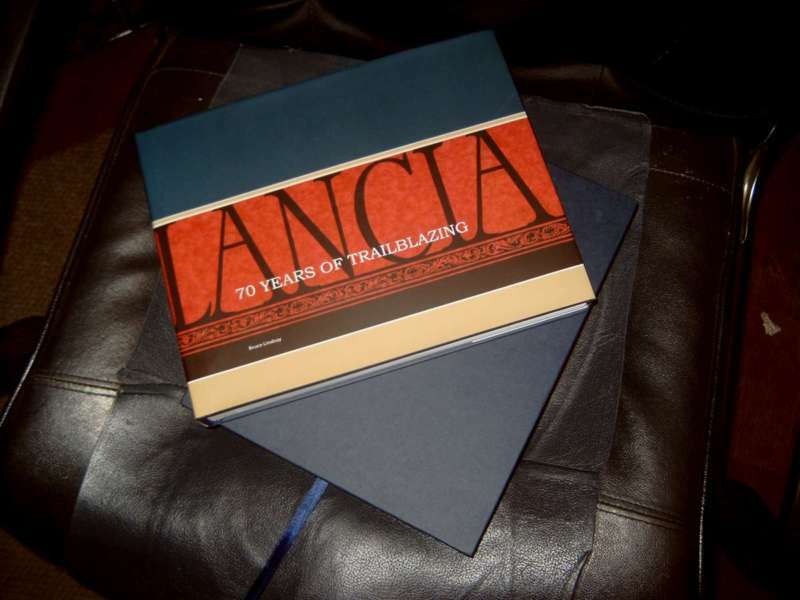 By ordering this book you support www.viva-lancia.com.